PT. Global Putra Indonesia Maritime (GPIM) has long track records in sea transportation services. GPIM was originally founded to bridge the export transportation needs between Indonesia and China in 1989. Even without diplomatic ties at the time, GPI on its own initiative established Indonesia-China trade relationship. Braced by China Ocean Shipping Company (COSCO), GPIM has successfully managed bulk plywood export to numerous countries. PT. 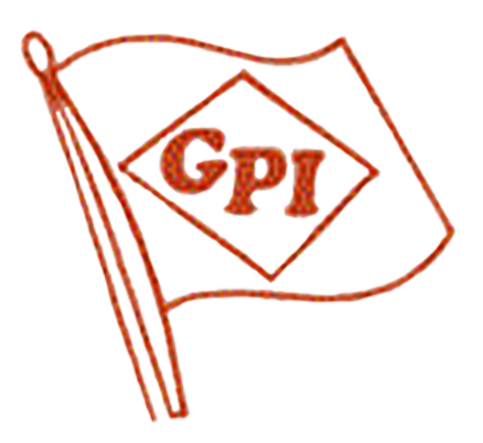 GPI Shipping, member of GPI Group, whose experience in the industry and extensive network within Indonesia that covering 12 offices all over Indonesia (Jakarta/Head Office), Surabaya, Semarang, Medan, Denpasar, Banjarmasin, Makassar, Balikpapan, Pontianak, Panjang, Padang, Palembang) is appointed as General Agent. GPI Shipping network & offices, built by strong, experienced & professional persons, and supported by our advance System IT, will ensure the fast.